Oklahoma's only Civil War naval battle was either a great success, or a tremendous failure. In 1862, the Union Navy confiscated the J.R. Williams under the premise that the steamboat was being used to carry military contraband into the Confederate ports. 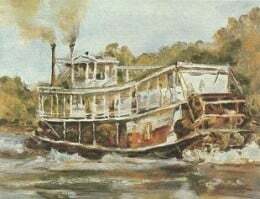 After the Union Navy took possession of the J. R. Williams, the steam-wheeler was sent to Cairo, Illinois for outfitting as a supply boat for the Unions Anaconda operation. The Anaconda Plan was a strategy that the Union’s General-in-Chief Winfield Scott devised. The plan called for a blockade of the Southern ports, and proposed an advance down the Mississippi River to cut the Confederate Military in two. The J.R. Williams was used to resupply gunboats during the fierce battles along the Mississippi, including the siege of Vicksburg. While the battles were intense, the steamboat emerged unscathed. After the fall of Vicksburg, she was sent to Little Rock to shuttle Union troops and supplies up and down the Arkansas River. The final voyage of the J.R. Williams would end in disaster. The steamboat had been heavily loaded with supplies in Fort Smith and had been ordered to transport these supplies up the Arkansas to Fort Gibson. Overloaded and unprotected, the steamboat carried a cargo valued at about $120,000 (valued today at approximately $4.2 million dollars). With only a small force of one officer and twenty-five men, the J.R. Williams was a perfect target. That’s precisely what Brigadier General Stand Watie thought. 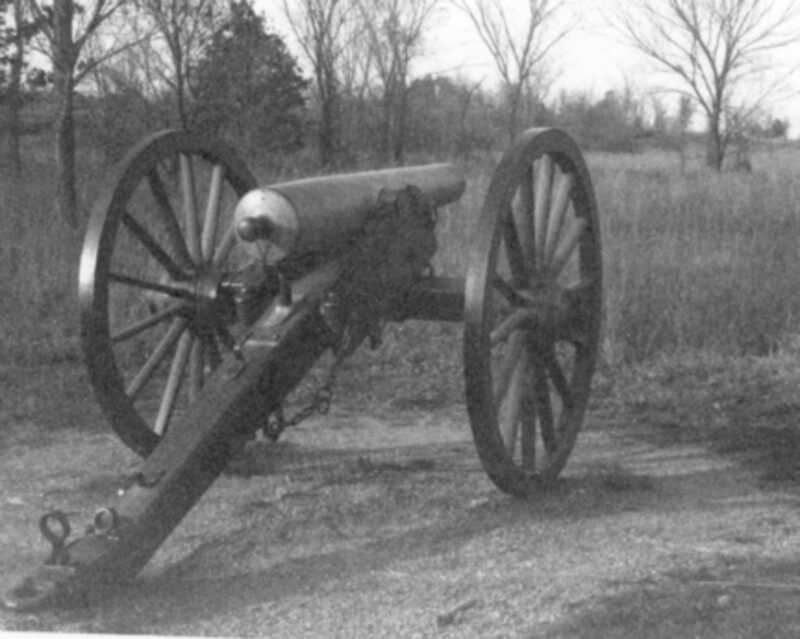 On June 15, 1864, Watie and his Confederate Indian Brigade ambushed the J.R. Williams just as it rounded a bend of the Arkansas river near Pheasant Bluff, about five miles below the juncture with the Canadian River. High above the slow moving river, Stand Watie carefully concealed three light cannons in the brush. They watched with guns at the ready as the J.R. Williams confidently traversed the calm waters of the Arkansas. On board the steamwheeler, Lieutenant Cook and his men were relaxed, enjoying the warm summer afternoon while watching the rolling scenery slowly pass by. They passed Ft. Coffee earlier in the day, and expected to reach Ft. Gibson without incident. The river channel took a slow curve to the south, just under Pheasant Bluff. As the J.R. Williams rounded the curve, the floodgates of hell opened up.